Singaporeans are a well-travelled bunch — many of us can safely report to have visited at least one country in the past year — but there are some things about us that will never change, regardless of how many flights we take, or delicacies we enjoy. Here are some quirks that we take with us no matter where we go; they allow us to be identified immediately by our overseas counterparts, and are ultimately what make us uniquely Singaporean. Sounds familiar? Oh well, I do it too. We Singaporeans love our smartphones. And sometimes, we make it seem like they’re more important than the people we’re hanging out with. 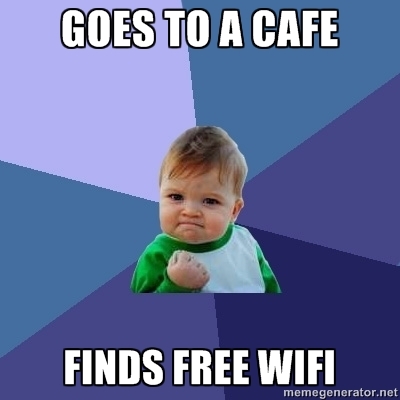 The first thing we do when we enter a café — or anywhere, really — is to try and secure a Wi-Fi connection. Once that’s done, we become instantly happier as we begin going on WhatsApp, Facebook, Snapchat, and Instagram to see what’s going on on the Internet. We also always seem to be under compulsion to immediately upload our photos and videos, just to show the world we’re on vacation. Our way of exacting revenge on all those FOMO instances, perhaps? When it comes to shopping, Singaporeans are pros — we’re already two steps ahead of everyone else in terms of knowing where to get cheap and good items, and the best deals. 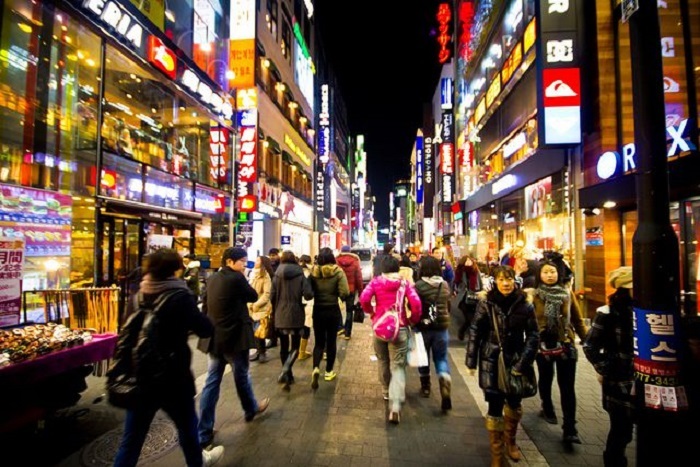 Some of us even book hotels located directly above or below the shopping district! 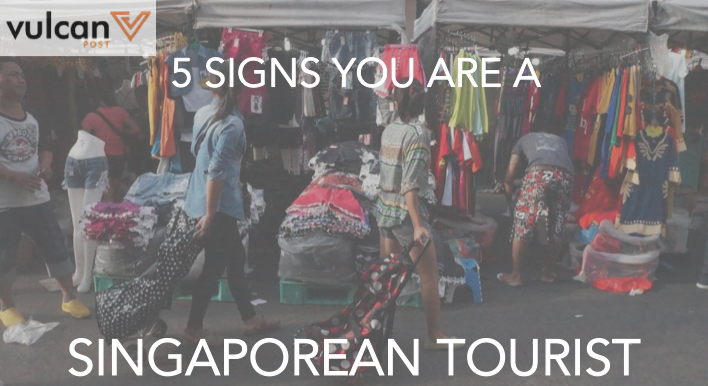 This is hardly surprising; after all, Singaporeans are known to be shopaholics and shopping is one of the top priorities for many of us when we travel. 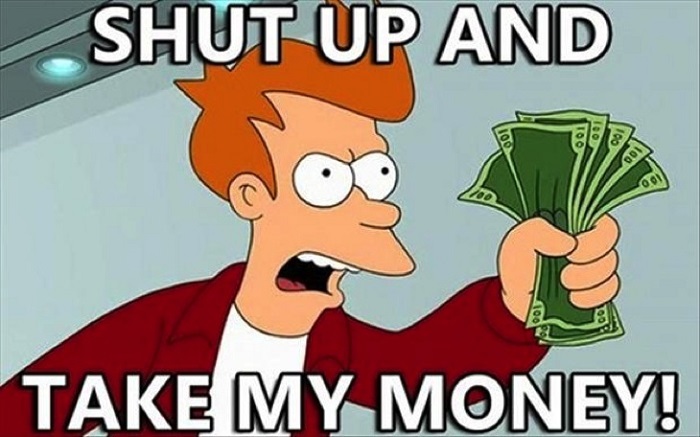 This is likely to apply to most travellers, but we just make it so obvious. The exchange rate is on our minds all the time, and with every item we come across, the first thing we do is to begin comparing prices. This goes for food and other luxury activities/items, and most Singaporeans can attest to the high one gets from securing an excellent deal — it’s enough to alter our entire travel experience. We’ve also gotten ourselves quite the impressive set of bargaining skills, given our kiasu spirit — it’s more than likely we’ve scared off many a shopkeeper with our persistence. 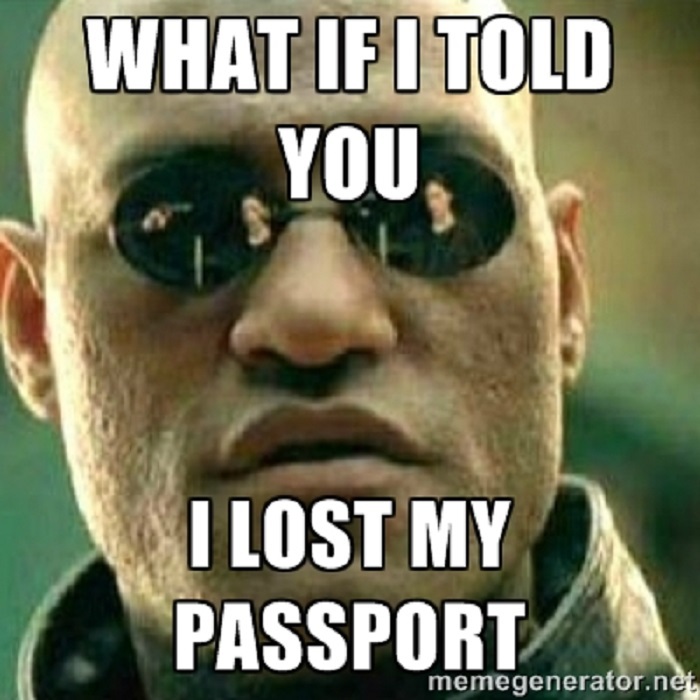 Losing your passport is the greatest fear for any traveller. But really, only Singaporeans can manage to turn our fear into a constant stream of nagging. Call us lor sor if you will, but that’s exactly what gives us the potential to become Singaporean aunties and uncles in the future. If you haven’t yet been bitten by the bug, be warned: sooner or later, you may find yourself checking if your passport is with you before leaving every location, being the mother of your clique and asking each and every one of your friends to check for theirs, or even double checking your luggage before going to bed. 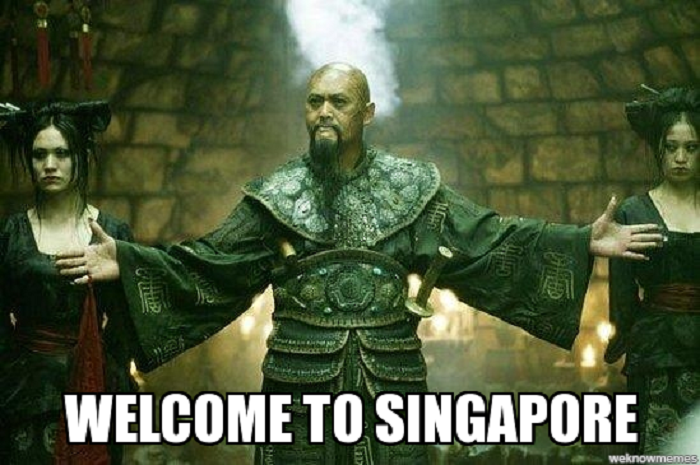 We hear this quite often, both when in Singapore and when we’re travelling. And Singaporeans have rightfully earned themselves the name of “Complain King or Queen”, due to their relentless stream of threats whenever someone steps on their tail — no matter how small the issue may be. We’re so pampered here in Singapore that we fuss over little things that most others would never do. If we come across a dirty public restroom overseas, we start complaining and comparing it to Singapore; when we have to wait a long time for our food, we start complaining and comparing it to Singapore — the list goes on. Sometimes, all we need to do is to be a little more understanding and patient towards others.